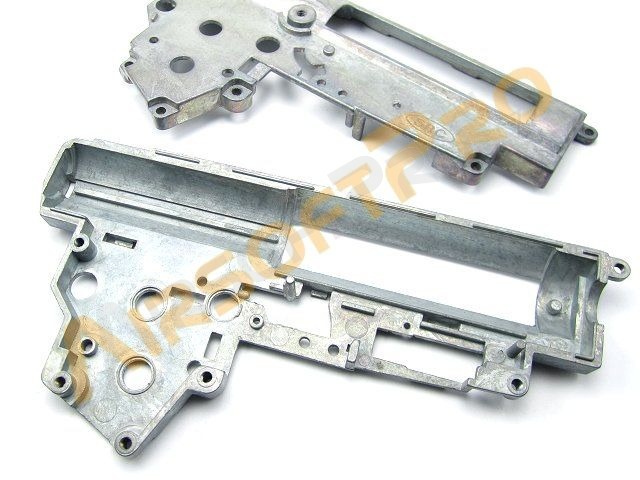 Original SRC gearbox frame. Version 3. 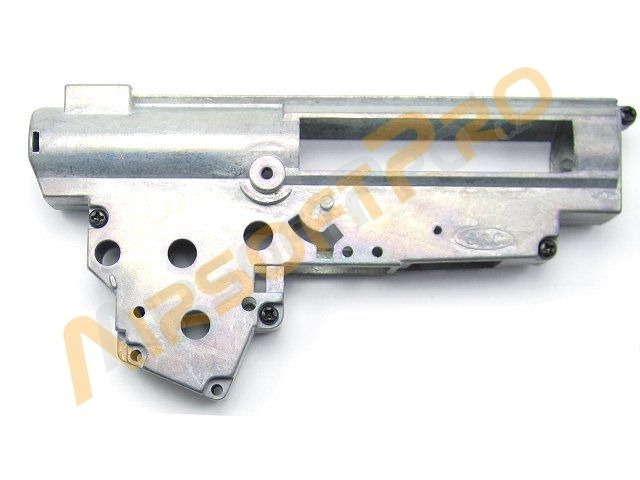 Suitable for AK, G36..etc. 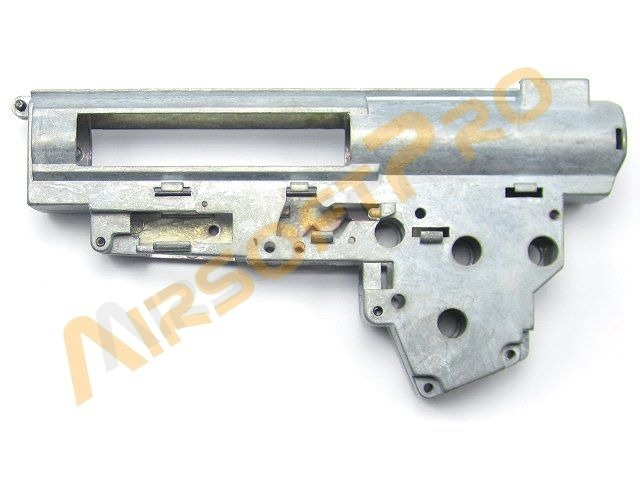 Original 8mm gearbox which is used in SRC AK or G36 3rd generation. Metal alloy.